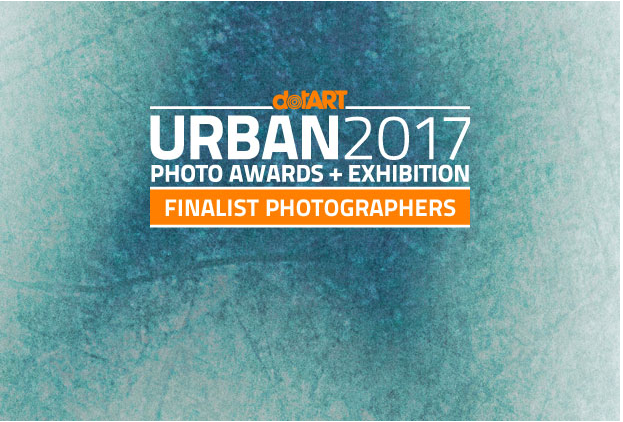 I have been selected finalist by URBAN Photo Awards Contest in Trieste ( Italy ) at the 8th 2017 edition. With my punk work " Ansia Viva ". In Projects and Portfolios section.